Would You Join Us this Summer? Sweet MRO friends! 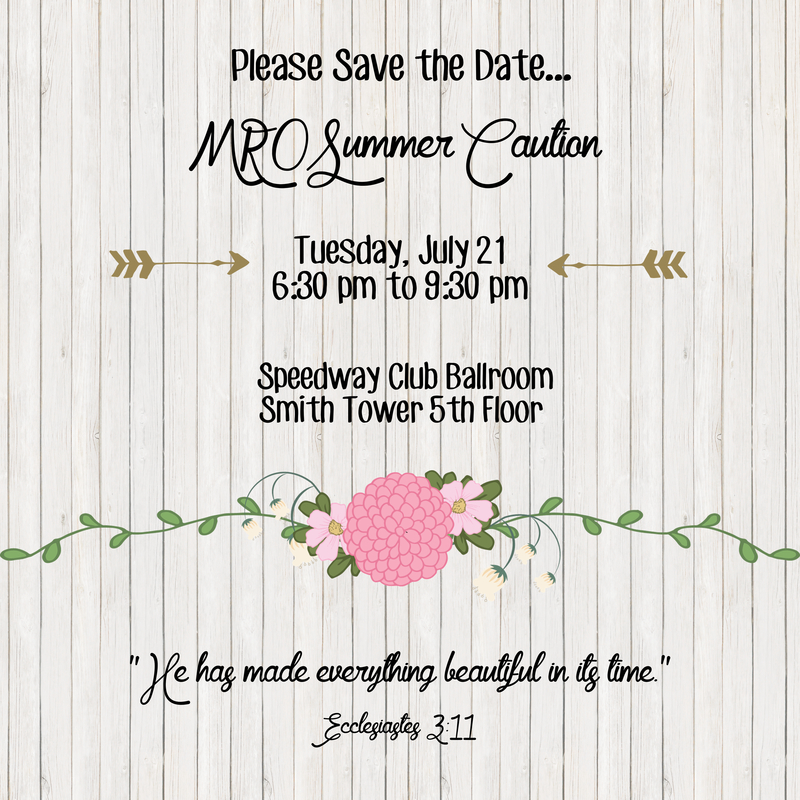 So excited to spend the 2014 Summer Caution evening with you on Tuesday, July 22. This summer event and our focused mission continues to grow and impact not only our lives but the lives of thousands of men, women, children and families in the greater Charlotte area. 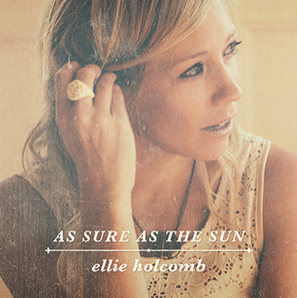 As always, our expenses have increased as we provide you with new, quality, up and coming Christian artists like Ellie Holcomb. Would you prayerfully consider a donation in addition to the ticket cost to help us to offset these expenses of bringing the very best in the ministry of relevant music to this event! We are so grateful for your love and support through the years. God continues to prove faithful in meeting our needs. This is YOUR event and from my perspective you continue to believe in our heart to love you along as disciples of Christ. We love you and are believing God to do great things! !